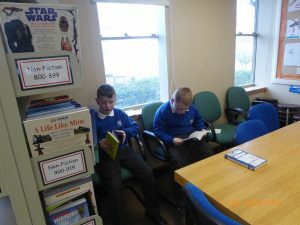 There’s so much to do at Windy Nook during lunchtimes! 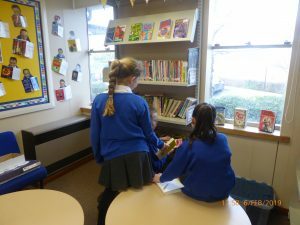 Children are flocking along to the library to choose another new book for the week. Everyone is welcome! The only problem is deciding which one to choose! Article 15: You have the right to choose your own friends and join or set up groups, as long as it isn’t harmful to others.